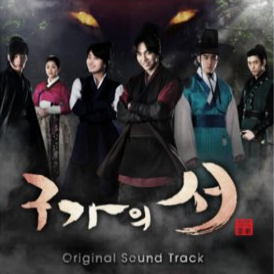 The Queen of OST, Baek Ji Young sang the newest OST for Kang Chi, the Beginning (Gu Family Book). "Spring Day" is the theme song for the main OTP Choi Kang Chi (Lee Seung Gi) and Dam Yeo Wool (Suzy). This OST will be was released at noon on April 22, 2013.